The paintings themselves, it should be emphasised, those rich surfaces saturated with dense, moist colour, wear their cultural concerns lightly. But they never have the sterile formality of purely abstract art. They are tied to the world of facts and ideas, caught up in its pressures and conflicts, and to miss out on the specifically Irish dimension to Smith’s work is to seriously misjudge it. His achievement lies in having made an impassioned commentary on his own cultural roots, and to have done so without compromising his commitment to the wider possibilities of modern painting. In doing so, he has not only assured his own relevance in an international context, but also placed himself at the centre of modern Irish art. 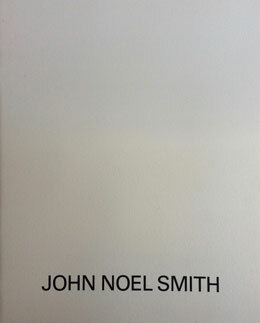 John Noel Smith – Paintings 1984-1985.